Made with milk and real cream, Philadelphia Light has the same fresh and creamy taste as Original, but with 40% less fat. Philadelphia is fantastically versatile, whether you are spreading it into wholesome sliced bread topped with sliced avocado or grilled chicken, or stirring it into your pasta for a creamy carbonara. Philadelphia Light makes a refreshingly simple lunch or a delicious dinner. 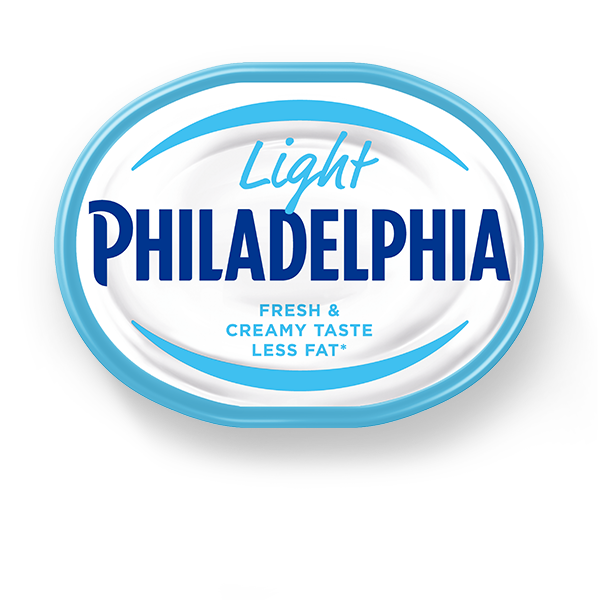 Philadelphia Light is also available in Mini Tubs, which are a great alternative if you want to enjoy your Philadelphia at work or as a snack. 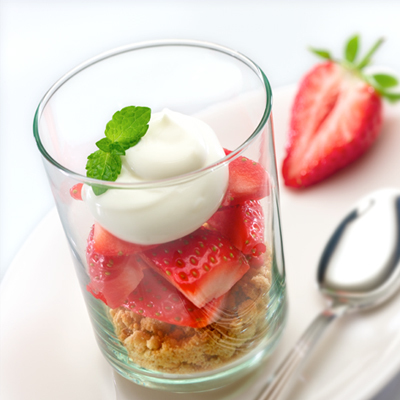 See our recipes for more delicious inspiration. Made with pasteurised milk and with no added preservatives. Suitable for Vegetarians.